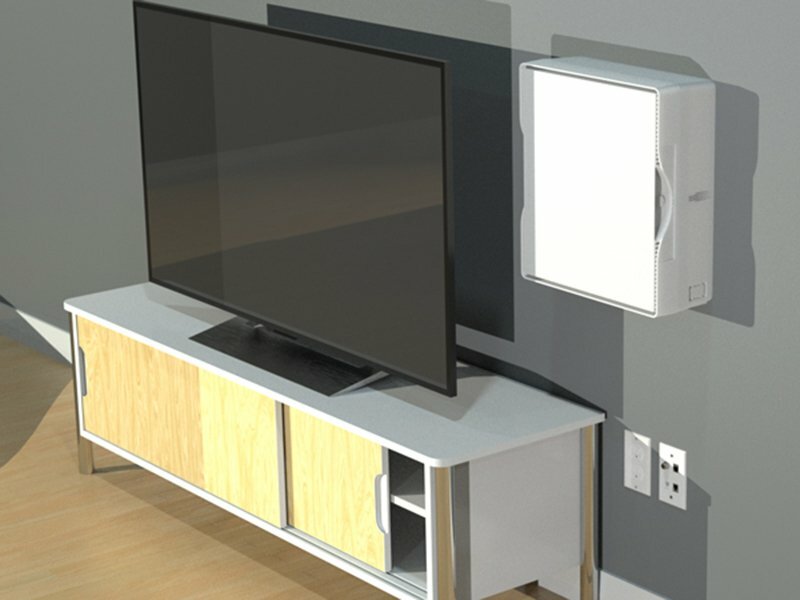 The Wi-Fi Transparent Verge PR1500 Allfield Media Distribution Enclosure has a versatile, patented all-in-one design that allows installers to quickly mount broadband and smart home components in almost any situation including in-wall for new home builds, and on-wall or free-standing for retrofits. Available in two 15” models, it’s the first truly 3-in-1 Media Distribution Enclosure that can actually convert from Brownfield to Greenfield at the installation location, ensuring the installer has the right enclosure when they need it. It features the unique, patented, adjustable depth smart lid that self-aligns and closes for clean a installation. The revolutionary latchless lid slides into place with minimal effort and near-seamless finish quickly and easily. The PR1500 incorporates Primex’s mount via three patented Primex mounting systems. The Universal, Rail and Shelf Mounting systems allow instant configurations on the fly. Installers can even pre-mount components to reduce installation time. Made of UL-listed, flame retardant, engineered plastic that’s built to last. Made in the US and Canada and stocked throughout, it can be delivered quickly on short notice. 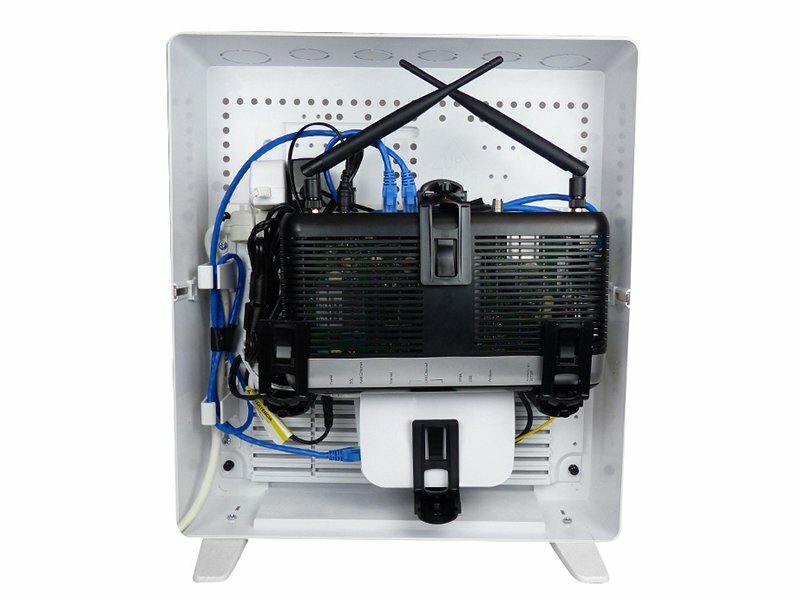 The Wi-Fi Transparent Primex Verge PR1500 Allfield Media Distribution Enclosure is built for easy installation of both broadband and smart home components by an installer. 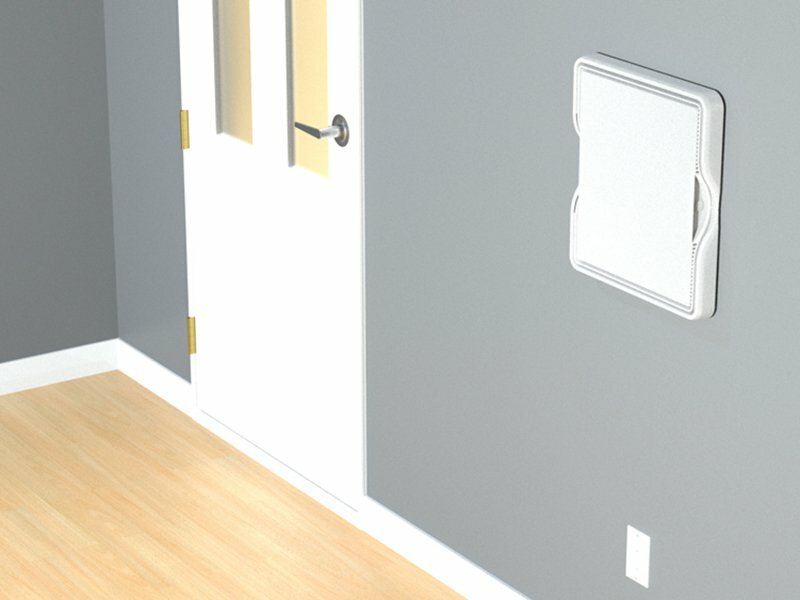 It’s versatile, patented all-in-one design allows installers to quickly mount in almost any situation including in-wall for new home builds, and on-wall or free-standing for retrofits. Available in two 15” models, it’s the first truly 3-in-1 Media Distribution Enclosure that can actually convert from Brownfield to Greenfield at the installation location, ensuring the installer has the right enclosure when they need it. A thoughtful design process has incorporated many features that enable simple but robust connectivity. 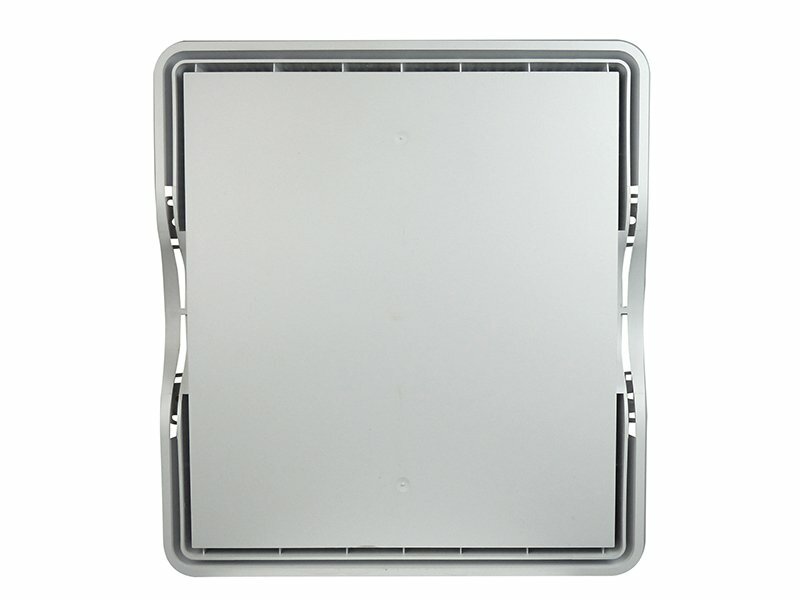 Keystone adapter plates allow the pre-installation of RG6, Cat5e/6/6a and fiber keystones for plug-and-play connectivity inside the residence. Back wall knockouts absorb the electrical faceplate footprint and reduce the visual clutter of the installation. For mounting internal components such as modems, hubs, and ONT’s, the PR1500 incorporates Primex’s three unique mounting systems. The Universal, Rail and Shelf Mounting systems allow instant configurations on the fly. Installers can even pre-mount components to reduce installation time. The wi-fi transparent enclosure features modern aesthetics for flexible and clean installations. It has a low-profile footprint in-wall for new builds and a clean, simple finish on-wall for retrofits. Above all, it reduces the clutter and unsightliness that typical telecommunications and smart home installations are prone to. It takes complex cabling and organizes and minimizes it while maintaining a strong wi-fi signal through the engineered plastic casing.